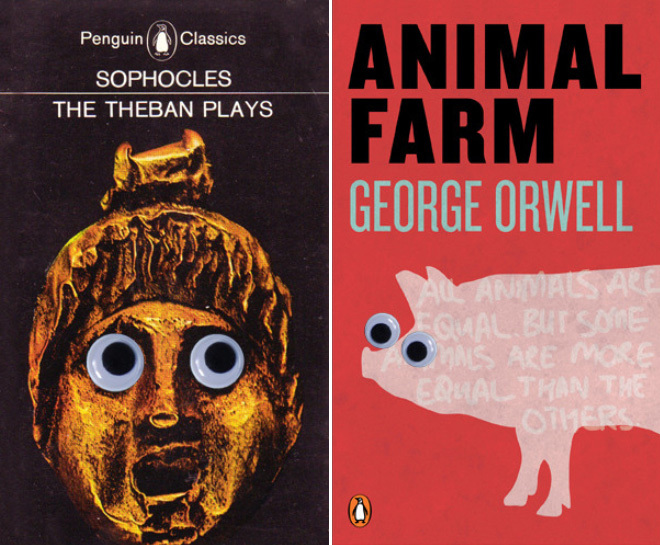 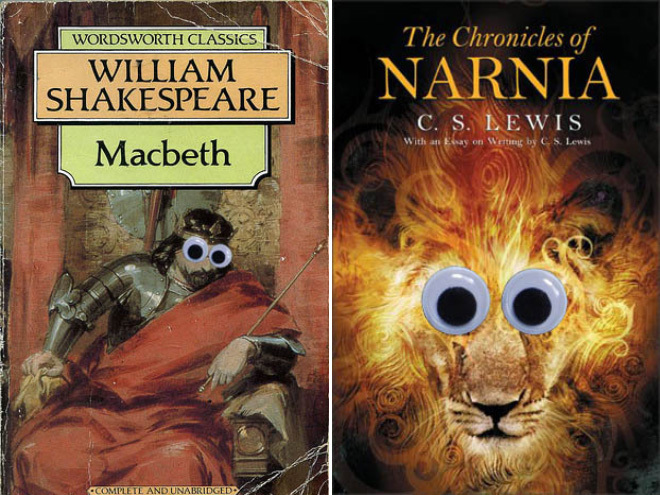 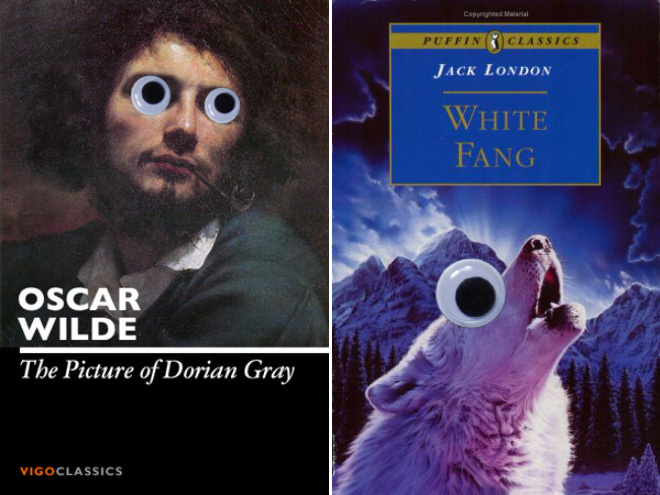 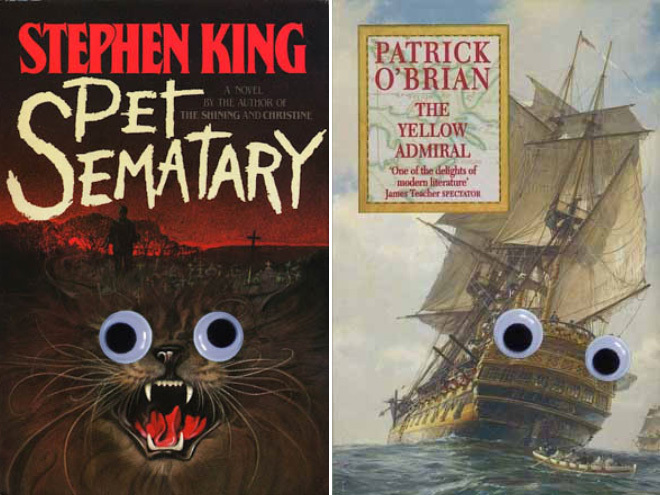 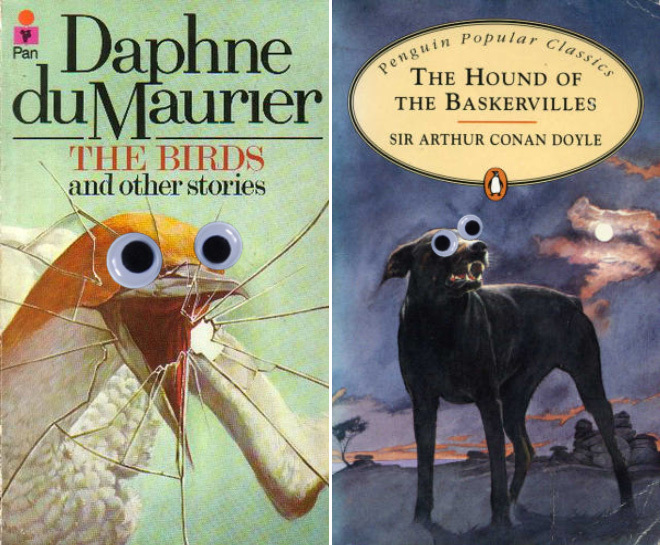 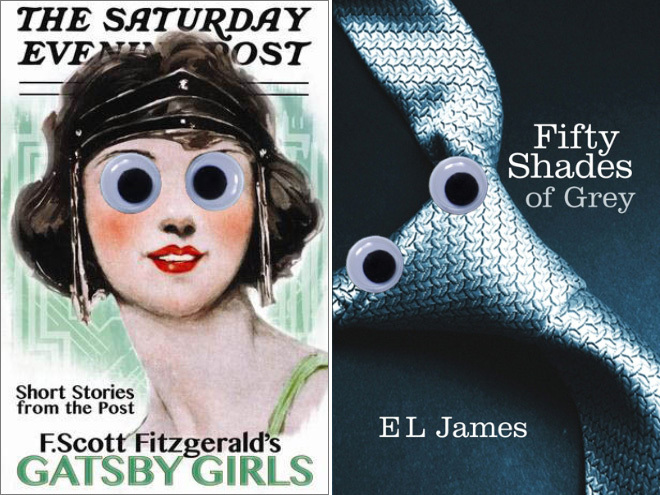 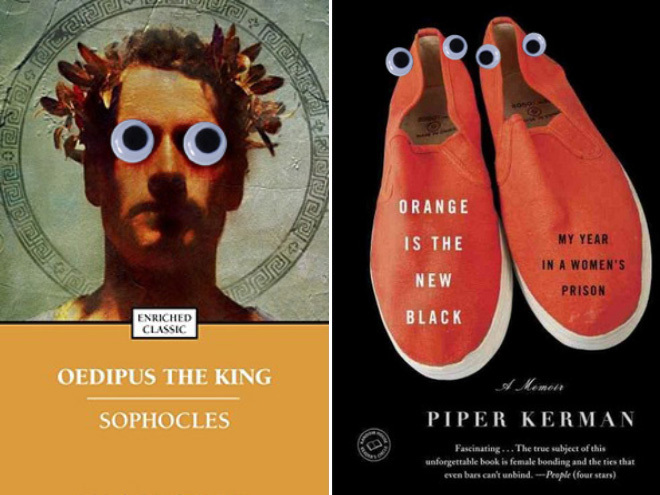 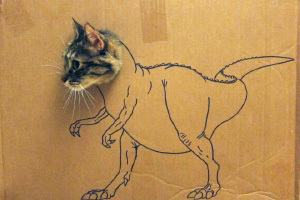 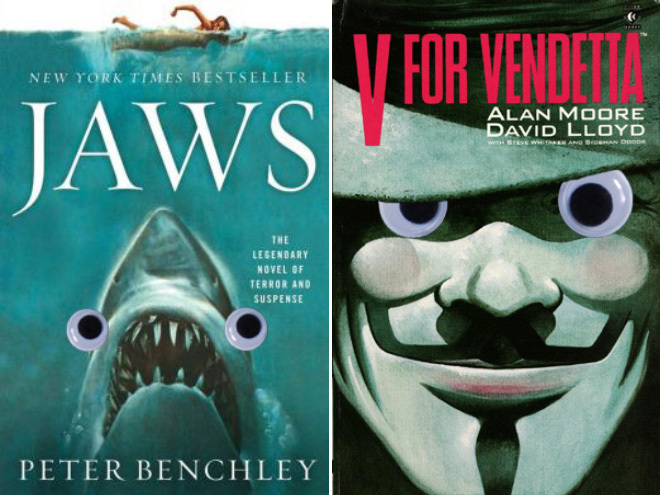 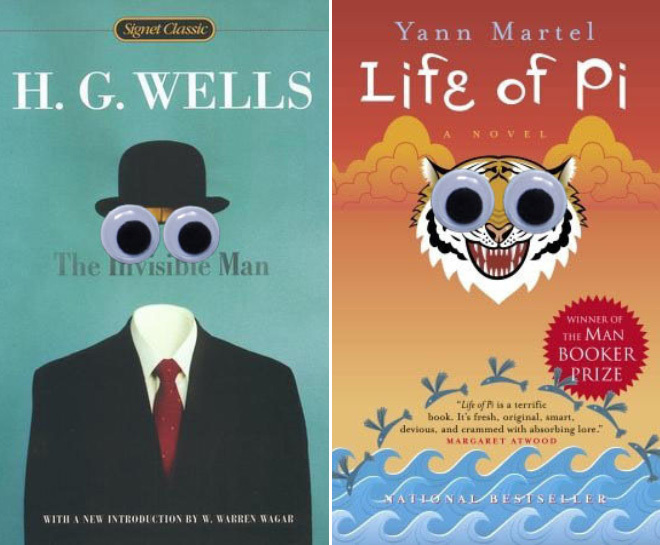 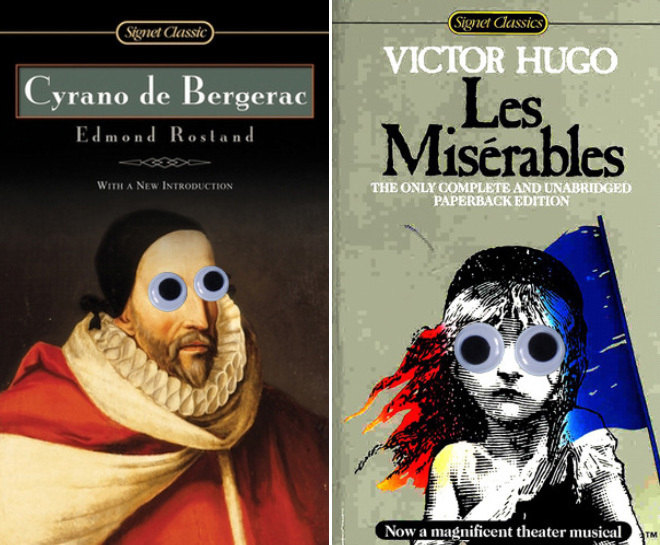 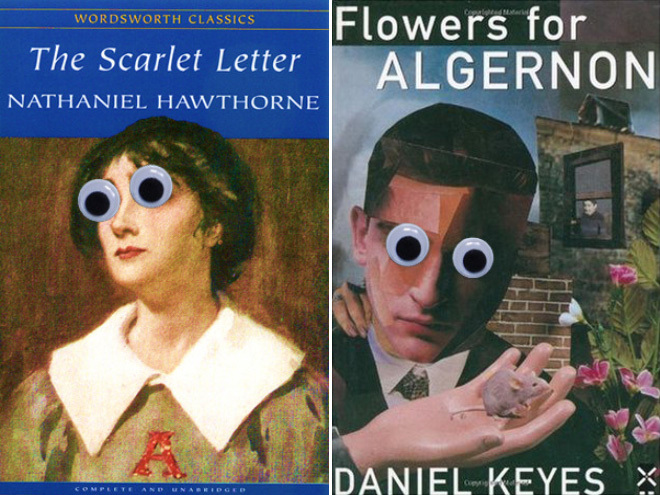 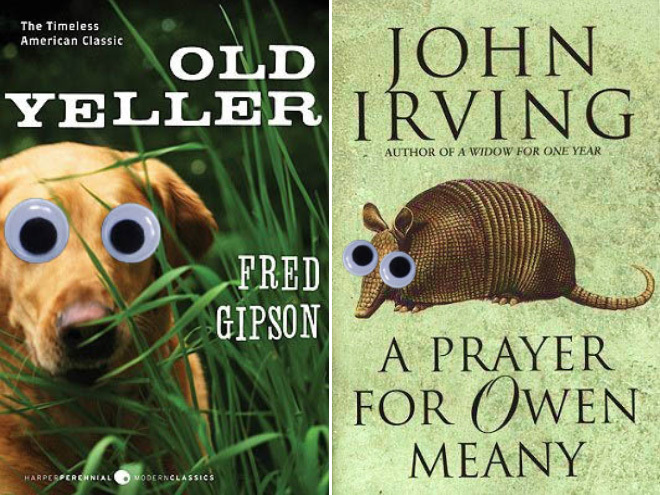 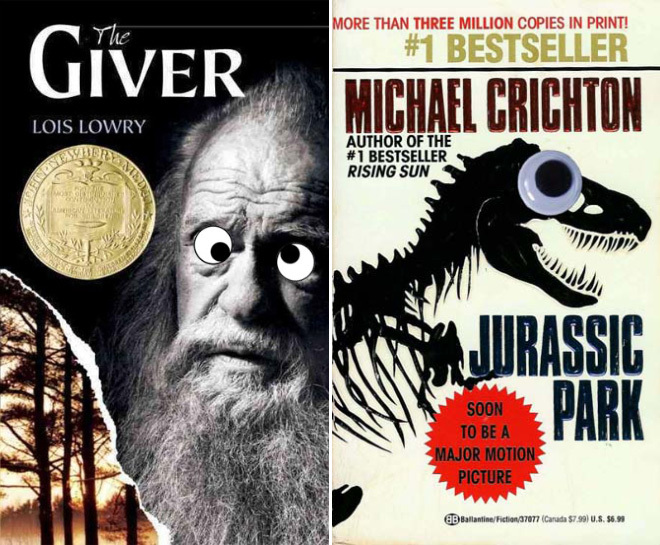 Featured below is a “the best of” selection from a photoblog that combines two of mankind’s greatest achievements: literature and googly eyes. 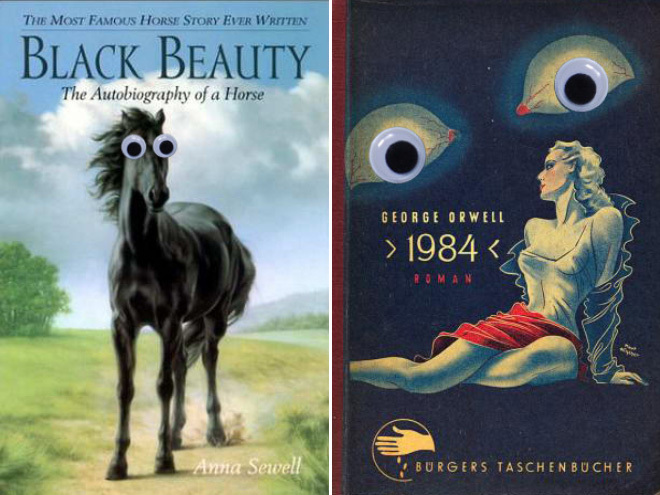 Looks like someone watched a beginner photoshop video for copy&paste, resize and move on youtube. 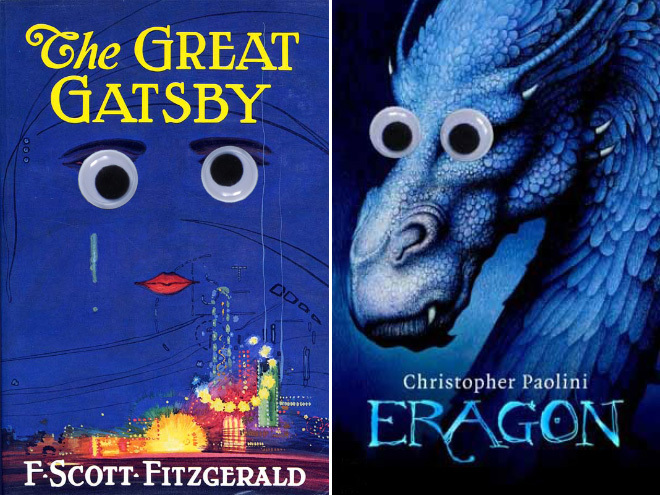 I didn’t realize how many of these were, well, books.